Lovely updates welcome you to this sprawling four-bedroom plus office garden home in Bird Key. Lot Size: 0.34 Acres / 15015 Sq. Ft.
SchoolsClick map icons below to view information for schools near 214 Robin Drive Sarasota, FL 34236. MFRMLS data last updated at April 19, 2019 2:16:30 PM PST. Home for sale at 214 Robin Drive Sarasota, FL 34236. 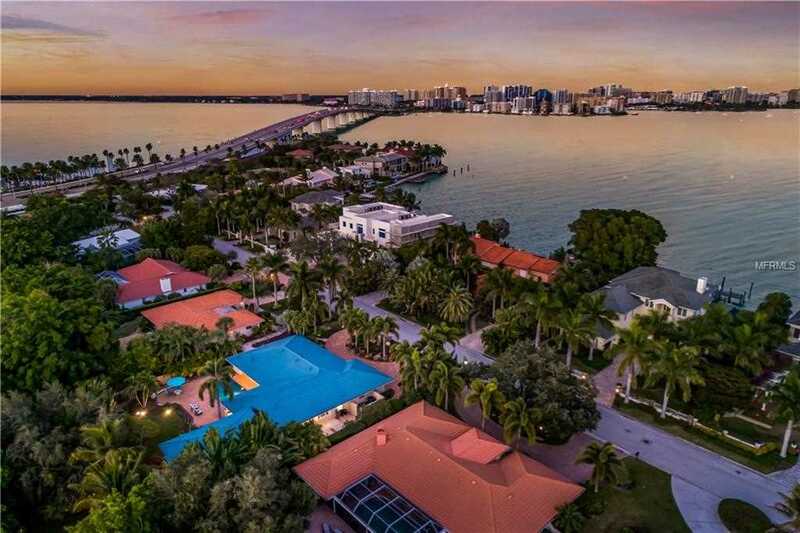 Description: The property at 214 Robin Drive Sarasota, FL 34236 in the Bird Key Sub subdivision with the MLS# A4425592 is currently listed for $1,350,000 and has been on the market for 80 days. You are viewing the MFRMLS listing details of the home for sale at 214 Robin Drive Sarasota, FL 34236, which features 4 bedrooms and 4 bathrooms, and 3505 sq.ft. of living area.